Some people would go to any lengths to break the circle of life. Hi All!! It's time for Alphabet C. My theme : Short Stories. Do drop by and share your feedback! BLOGPOST URL : Mandatory Cooking Classes! Gosh! almost thought i missed a day ;P Thanx for the reminders Heather! Short and hopefully rib-tickling yarns about the crazy village of Amble Bay. Thank you for the amazing response I received to my first two posts. C is for Crackdown as we continue to look at TV series Roswell in the run up to the Illegal Aliens podcast. 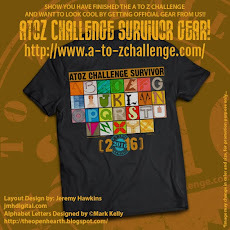 Hello my fellow A to Z’ers! Come over to The Fiction Playground to catch the latest post in my 26 day introduction to a new novel I will write in NaNoWriMo 2017 called The Steel Horse Saviors. This one is about Clementine O’Grady, the heroine. The last year was a rough one for me. Today C is for Comfort & Companionship. C is for Chai! Coffee! Cal…what?? Hey There Fellow A to Zers! Here is the latest installment of my ongoing fiction. Letter C: Coconut: "As I sipped on that delicious thirst quenching coconut water, I was in no rush to fetch my luggage that was the last one spinning around and around on the carousel waiting for me to rescue it. I wanted to savor this moment. And savor it is exactly what I did..."
Hi, Everyone Read my new post about my My Cognitive Dissonance With Clockwise. C is for Clootie Well - an ancient Scottish Tradition that has captured the interest of people today. I chose to challenge myself to get back into writing poetry. I am also challenging others to do some poetry for this challenge! :) If you do so it would be great if you would please visit me and leave your link around so I can come over! Our A to Z theme this year is researching – researching people, places and items from the past. Time for letter C and today’s message is about belief that you can achieve what you set out for. C for Can I do it? Well, it's scheduled, but you can view it already through the link :) Contents with all the Feels"
Here's my post for C day! Hi all! My theme for the Challenge is "shades of love"
C is for crazy about you. Corssword to give you company for today! C is for Calvin - my great-grandfather, Calvin YARBOROUGH, that is! I'm following the instructions, but it doesn't appear that my links are making links. What am I doing wrong? For a little romance...here's an excerpt from a 'C' romance, Carver's Fall. This is what you do if a prince snatches your clothes away, trying to blackmail you into marriage. C is for Concerts. Using Amy Krouse Rosenthal's "Encyclopedia of Me" to journal. Continuing with a random gathering of topics as I clean homeschooling files. Come on over to If I Only Had A Time Machine for my theme on the history behind Billy Joel's We Didn't Start the Fire. Letter C: Courage- what is courage and how to develop it. following you......to get motivated.would like to share a story of a cat who newly shifted and her experiences. Hi! I'm Ericka from A Quiet Girl's Musings... 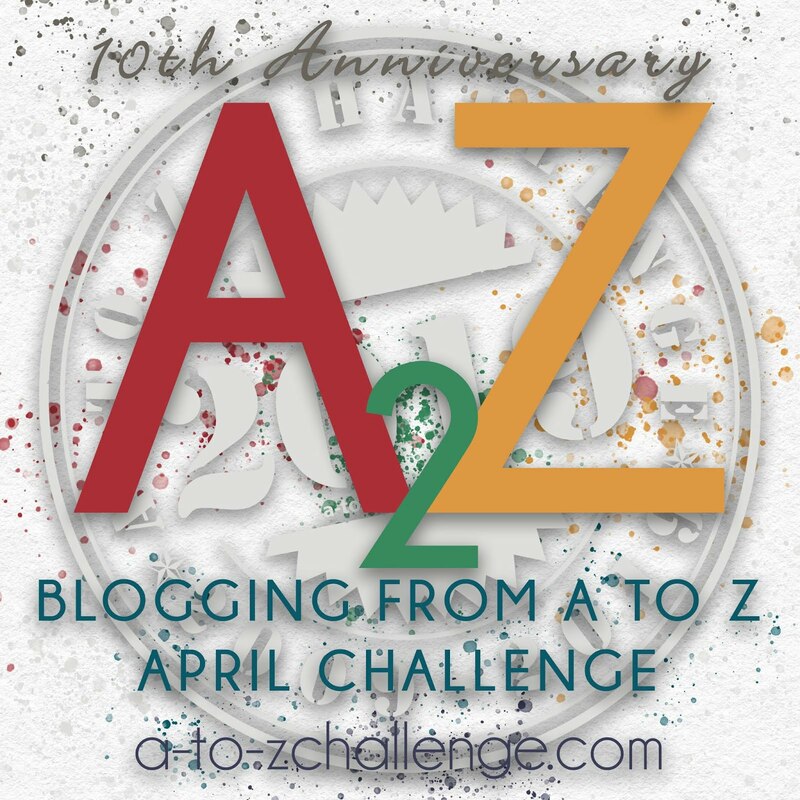 I'm a second year AtoZ participant. I actually have a theme this year - '92 Time Capsule, where I unearth artifacts and memories from a quarter century ago. Come on by and check it out! Today's blog is: C is for Clinton, Carson, & Cop Killer. Latest Post: CHERRY HILL PARK: First love is the hardest! Character Astrology Profiles - Giving you profiles to help make more complex characters. I'm doing a treasure hunt around my house. Today is some odd art. C is for Cyborg. Are you a cyborg? Do you know anyone who is a cyborg? Good morning from Croatia (yes, it's a C:) but, the C today is about clothes and lots of colourful pictures from Kutchh. Today's post is all about Harmonia's correctional institution. Good morning! It's Elena from ElenaSquareEyes and today on my blog C is for Cinema. C is for this quaint little chai (tea) cafe in Kashmir!!! Yikes, only three down .... ! Here's Chaoticsoulzz with Day 3!!! Love astronomy? C is for Chandrasekhar Limit... or the biggest a white dwarf star can get. Find out what happens if they exceed that limit. P.S. : White dwarves aren't really "stars", as they don't generate their own energy via fusion. So, what are they? I couldn't find the comment section on your post, I don't know if that was a glitch on my end? Sounds like Hannah needs to grow up - I do hope their relationship improves in the future. I liked the random act from a stranger. I second you reading this blog entry on 24 "Carrot" Gold. It's fascinating! You forgot the closing quotation marks after began.html and before your caret tag closer. It should look like this: began.html"> Everything else in your tag is correct. Hi Heather, Homeless Chronicles in Tampa! 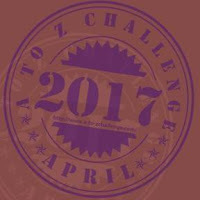 http://homelesschroniclesintampa.blogspot.com/2017/04/atozchallenge-2017-letter-c-cigars-in.html "Nebraska Stories"
Do you know who is the Champion of Champions? Come on over to my house and let's play "Name That TV Show!" Today on my Journey To Courageous Living C is for cliques: a spoken word poem to my online friends. Hope you'll check it out. 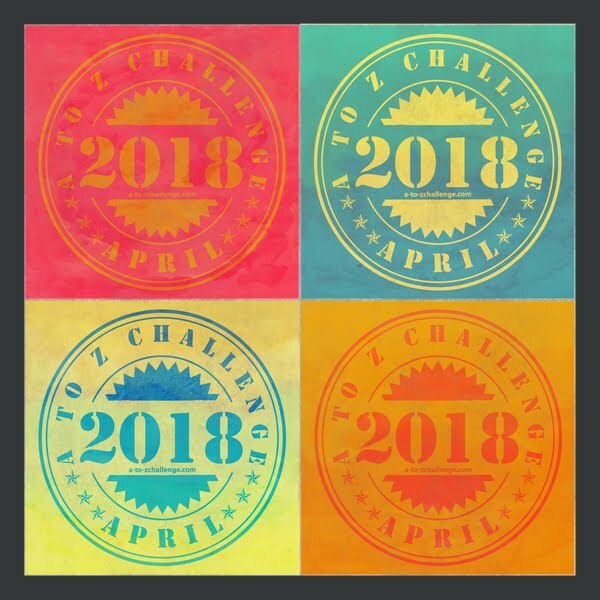 This is Gayatri Gadre and as part of the #AtoZChallenge, I will be blogging about various travel destinations (many of them Off the beaten track). My blog Be young forever is all about our journeys as a couple, me capturing the essence in words, while Hubby dear capturing those moments in photographs. My today's post is Corpus Clock http://b-young-forever.blogspot.in/2017/04/corpus-clock-at-cambridge-atozchallenge.html. Don't walk away, I'm going to make you smile. Promise! Why is there a lack of motivation to help others without needing something in return? Letter C: Castle. Because normal postcards can be extremely charming. Hi all, Part three of my detective story. Enjoy! (¸.•´ (¸.•` ¤ Have a Great day! 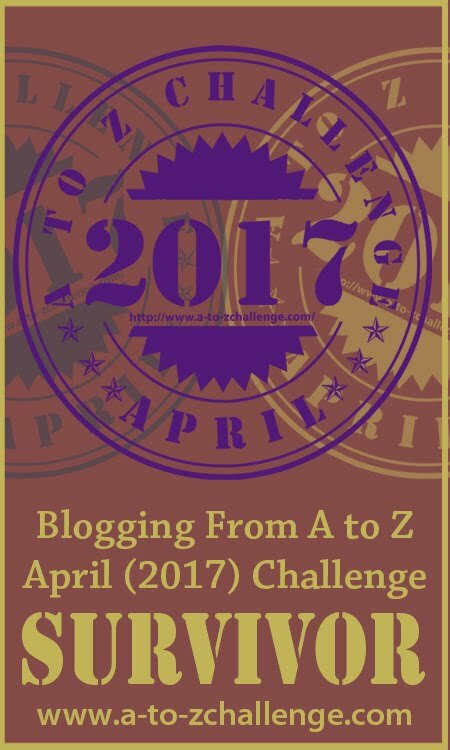 A flash fiction piece for C.
My theme for the A-Z Blogging Challenge is ‘The A to Z of some my favourite things’. I need your opinions on this one. Should have included a poll! C = Controversial or just plain creepy? 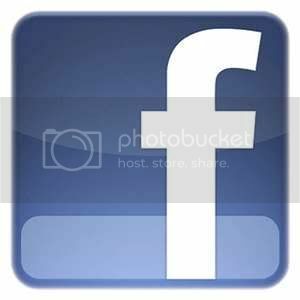 I can easily say "C" is for Curious as a Cathy but that's not what my post is about. Hop over to check out my latest edition of Art Sketching Through the Alpahbet with the letter C and some critters (cow, chicken, chicks, and big cat) I've drawn! 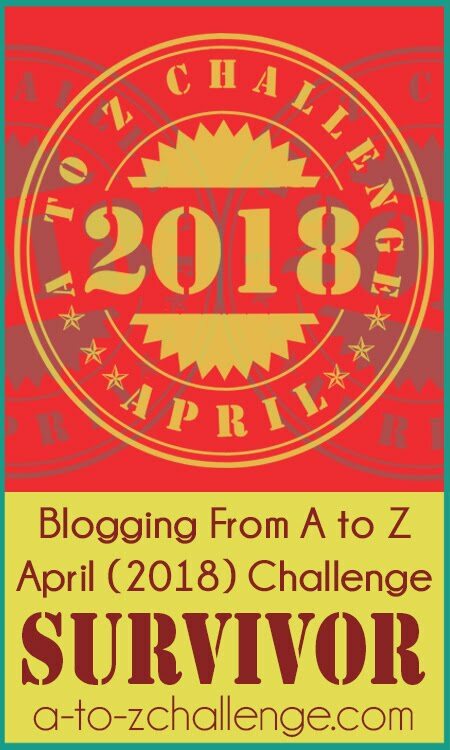 C is for Challenges - I do a lot of them! My letter C is all about mysterious changelings! Jaylee from Jaylee Morgan Writes. I hope you enjoy! Offering a sketch today...Holy Cow. C is for Creativity in my LEGO themed post of the day! C is for Church Committee: Intelligence Abuses by the CIA? A post about the pain that comes with Tourette's. More 80s/90s hair bands music! I didn't mean to do it, but well... we ended up with today's post being called C is for Cookie (That's Good Enough for Me). C is for Curd Rice! C is for Chowing for Children! What do you do when snowed in? Start a quilt! Theme is Whispering Chimneys: My Altamont childhood...where my genealogy journey began. In Ecuador, we use mostly coins; bills can be smelly. As we continue the What if...? theme: Computer disaster...What if they all fail? The Tuesday Coffee Chat is about The craziest thing you've ever done. C is for courage at thewriterlylifeblog.wordpress.com. Today's post C is for Character "http://penpaperpad.com/c-character-atozchallenge" I give you advice on writing interesting characters.